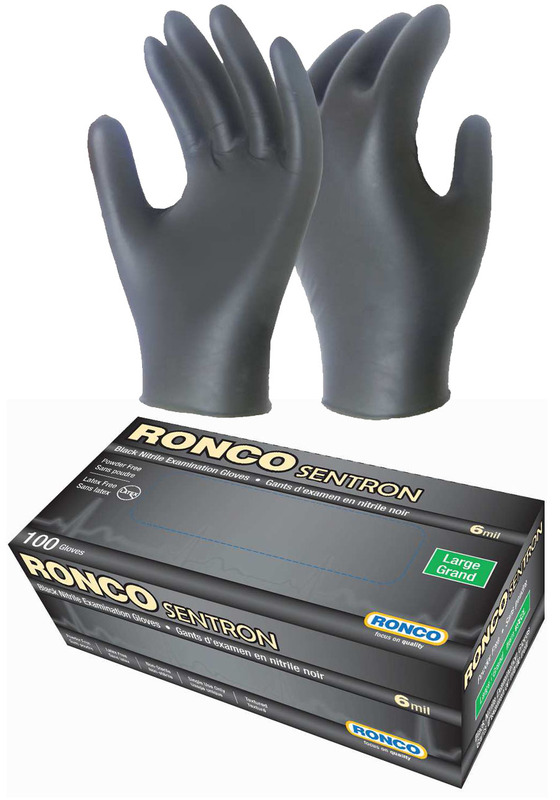 Highly resistant to hydrocarbon oils, fats, detergents and solvents, RONCO Sentron (6 mil) is perfect for industrial applications that require a tough disposable glove. 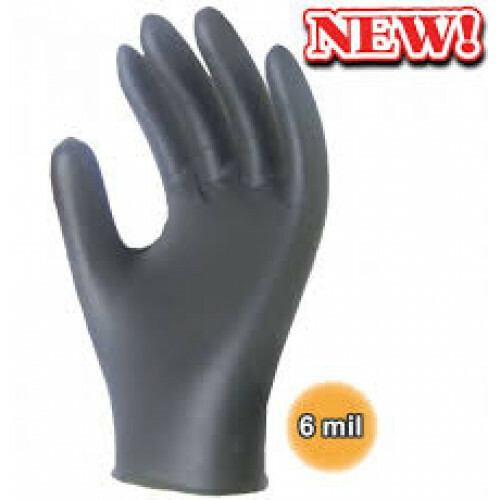 Made from 100% nitrile, Sentron offers excellent dexterity and tactile sensitivity and is stronger and more tear and puncture resistant than vinyl or latex gloves of the same thickness. It's tough hand protection that is preferred by law enforcement, corrections and customs officials and tattoo artists for its comfort during long wear. 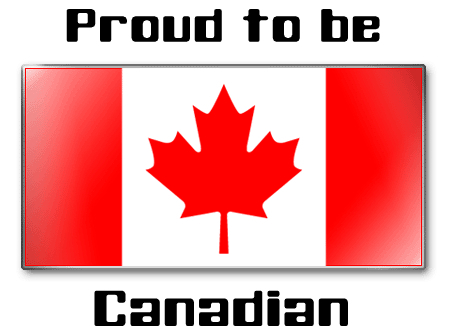 RONCO Sentron is also licensed as an examination grade glove for use by healthcare professionals and CFIA accepted for use in the food industry.